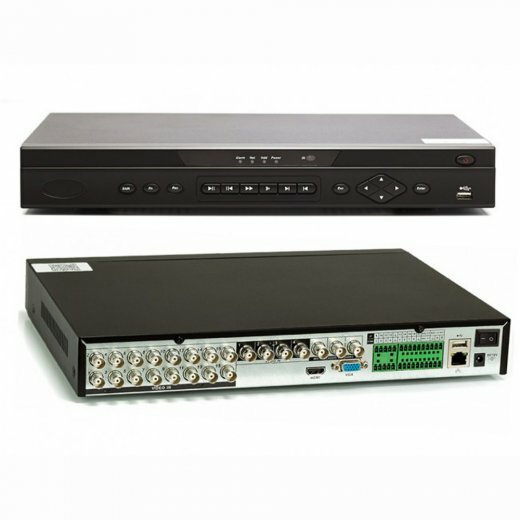 This DVR will connect to the local network without any hassle of checking ports allowing you to easily connect via smart phones, tablets and the web. 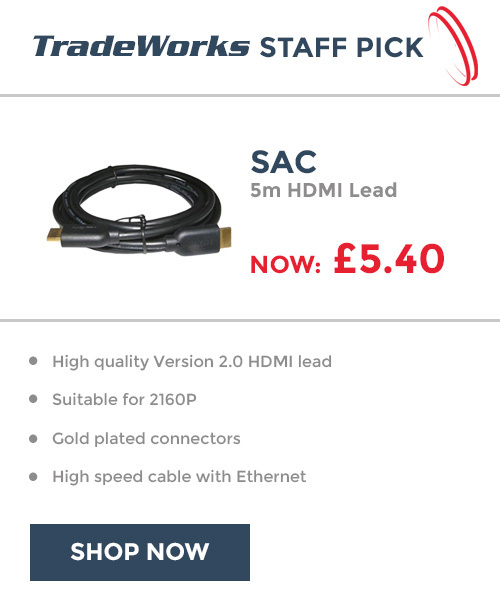 Through built-in software available to download for free. 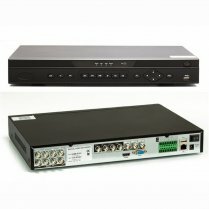 The X Range DVRs are fantastic value for money, with lots of features. 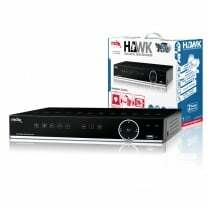 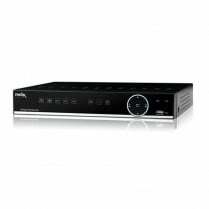 For low cost these DVRs are sure to please anyone looking for a system which is simple to use straight out of the box whilst still offering a vast array of features, including facial detect and automatic backup to dropbox. 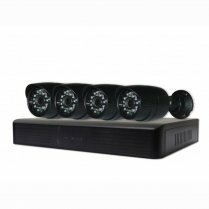 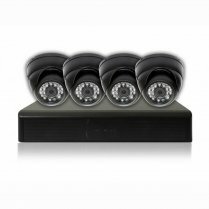 No more hassle setting up the network to view your cameras on smart phones, tablets and computers this DVR takes away all the trouble of port forwarding and just lets you get on with the Install. 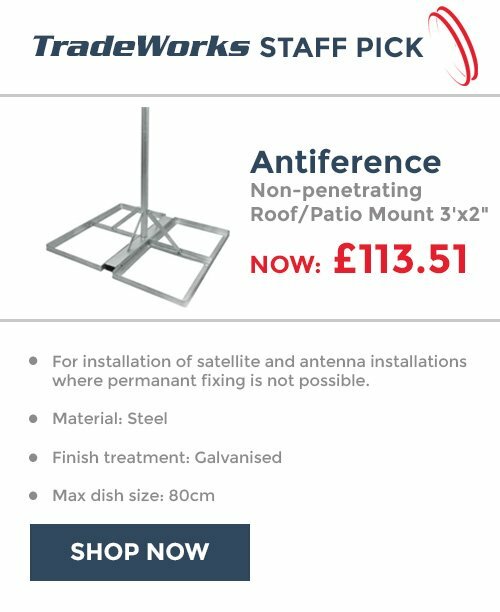 Peace of mind at an affordable cost.